Huntington (United States) (AFP) - Part GI Joe, part steadfast advocate for West Virginia's working poor, Richard Ojeda is pursuing the near-impossible: flipping one of America's most conservative congressional districts and reclaiming corners of Trump country for Democrats. Impoverished Appalachia is a culturally conservative bastion on edge, ground zero in an opioid abuse crisis that has devastated families, and where wages are stagnant, health care costs are rising and the coal industry is gasping for air. Two weeks before midterm elections that will determine which party controls Congress, tough-talking Ojeda is urging voters in West Virginia's third district to swallow a dose of the economic populism he preaches. "I have no problems making some noise when they're not doing right by the working-class citizens of this state," Ojeda told AFP in a recent interview in Huntington, where his insurgent campaign is based. "We've been absolutely duped and abused for far too long." Something about the campaign, which he likens to a "combat deployment," is resonating; polls show him narrowly trailing his Republican opponent for the open US House seat, Carol Miller. 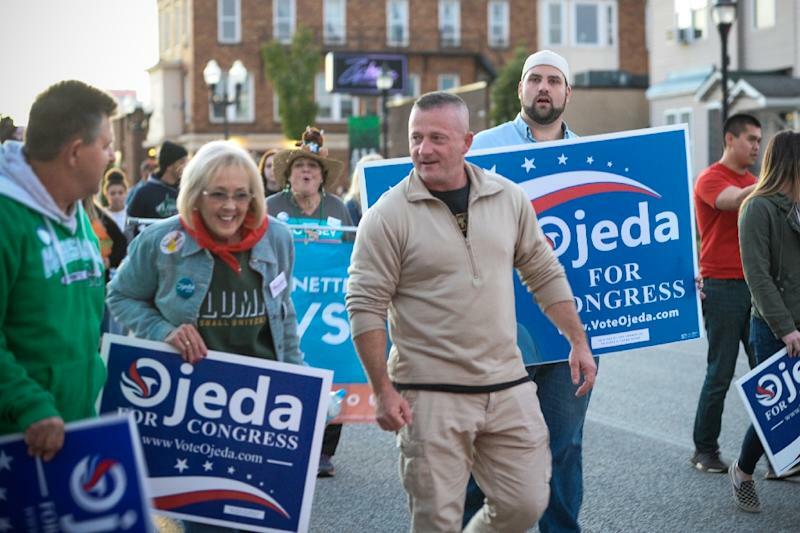 Ojeda's no-fuss campaign attire is a beige pullover, khakis and combat boots. At a political roundtable at Marshall University, he clashes with a Republican delegate over abortion legislation. After 24 years in the military with combat tours in Iraq and Afghanistan, the muscular 47-year-old father pulls no punches when it comes to lambasting Republicans including Trump, for whom he voted in 2016. Trump, campaigning for Republican foot soldiers during a rally in Wheeling, West Virginia, branded Ojeda "stone cold crazy." Ojeda's response? Bring it on. But he reserves his harshest criticism for those in his own party, which had dominated West Virginia politics for decades until Republicans snatched the legislature in 2014. Two years later, Trump won Ojeda's district by nearly 50 percentage points, among the largest margins in the country. "The reason why the Democratic Party lost power was because the Democrats sucked," Ojeda said. "That's the truth. We have people that were in office for 30, 40 years," he said, pointing to establishment politicians "sticking their hand in the cookie jar." The parties' demographic and cultural realignment shifted the state from deep blue to red in just a few years. 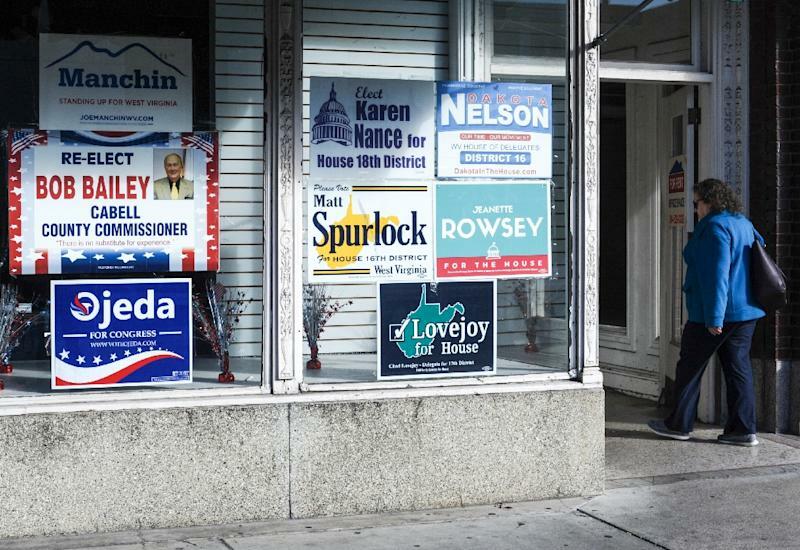 Now, as Trump's GOP fights to hold their majority in Congress, West Virginia Democrats aim to swing the pendulum back. To do so they'll need someone who fits in. Enter Ojeda. He is a retired US Army paratrooper who often ends a speech or encounter with an exclamation: "Airborne." Tattooed on his back are the names of fellow soldiers killed in action. Some of his campaign staffers' relatives have died of overdoses. He supports gun rights and the coal industry, walks a delicate line on reproductive rights, and fumes about the prospect of health insurance companies discriminating against people with pre-existing conditions. When West Virginia teachers went on strike in February demanding better insurance and higher pay, Ojeda was an early backer. "I've got Republican people from all over that have contacted and said 'Look, we're going to support you,' because I say what needs to be said," Ojeda recalled. "A lot of them are just, they're tired of the garbage." Ojeda returned home from military tours to a state ravaged by drug abuse. In particular he blames the pharmaceutical companies that he says "sprinkle their Oxycontin and Hydrocodone on our people like Tic Tacs." But he also attacks the "fake leaders" who receive massive contributions from the industry. "We got kids that go to bed hungry at night, we got elderly people cutting their meds in half, we got an opium epidemic ripping apart our community and that has killed thousands of our people, and we don't have nobody that's got the guts to stand up against big pharma," he said. Ojeda decided to act, and ran for state senate in 2016. Weeks before the election he was nearly murdered when a man struck him in the head with a metal object. 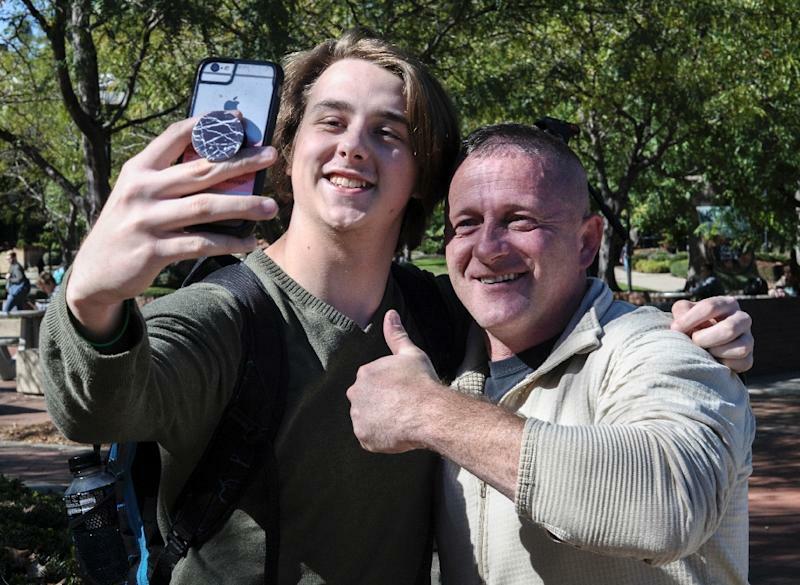 Shortly before marching in a homecoming parade, he fielded calls from fans, including one who told Ojeda he would volunteer for his campaign if he ran for president. Ojeda insists that for now, his focus is on helping West Virginians. "At the end of the day, if nobody steps up, I'm not scared at all," he said about a run for higher office. "I have no problems doing that." Hunter King, an 18-year-old son of a coal miner, says he will likely cast his first-ever ballot in November, for Ojeda. "He's the person who has made me feel most like I have a voice," King said. Not everyone is appreciative. Trump-voting bar owner Bob Ellison, of the town of Rainelle, called Ojeda an "arrogant" pretender. Ellison lost a daughter to opioid abuse and his son is hooked on methamphetamines. But Ellison waves away suggestions that Ojeda could help end the crisis. "I believe Republicans are going to take care of it," he said.